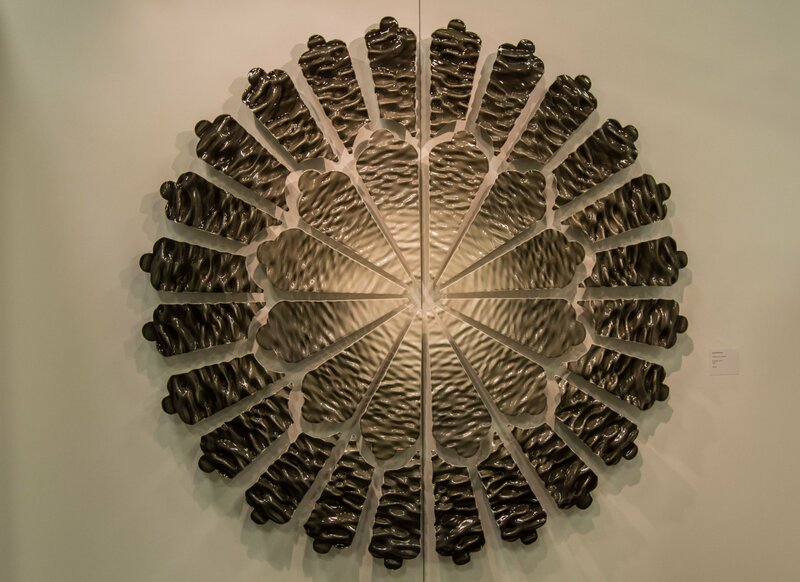 The National Council On Education for the Ceramic Arts held its 53rd annual conference this past weekend at the Minneapolis Convention Center. Founded in 1966, NCECA was created to serve the interests of ceramics as an art form and in creative education the United States. Most major American ceramic artists since the 1970s, including Frances Senska, Paul Soldner, Peter Voulkos and Rudy Autio have been among its members. Grand Forks photographer Michael Bogert took in this year’s event and offers these images from a nonpotter’s perspective. about plants used in cooking.